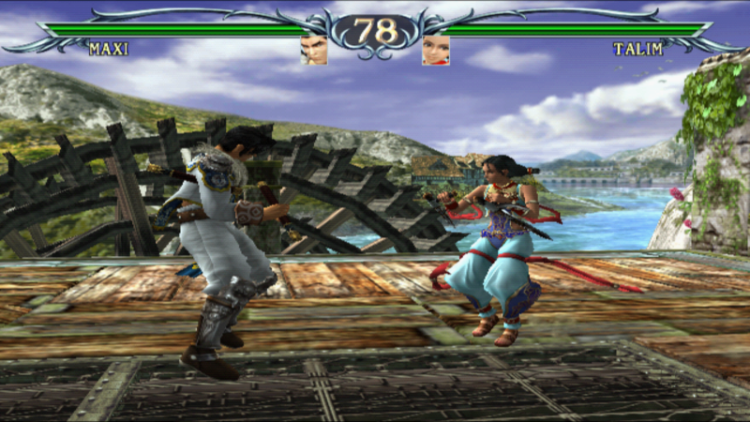 Soul Calibur 3 is a mixture between a full 3-D arena and 2-D sidescroll fighter. You can move left and right as typical of most 2-D as well as 'side-step' to go closer or further from the camera in a circle more or less. The game is fast paced and fans of the series will feel right at home immediately. 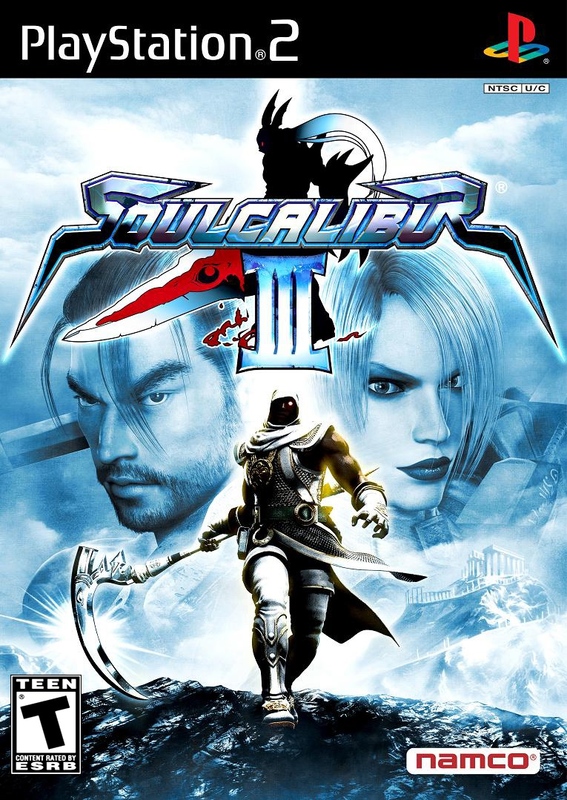 What sets 3 apart from the others is the story mode it has, which allows you to create a new character and lead them through a rather long campaign that offers an interesting change from the normal repeatitiveness that is the fighting game genre. You can also use an indepth creation system to make characters outside of that mode, giving them your favorite character's style, or one of seven or eight custom 'generic' ones. 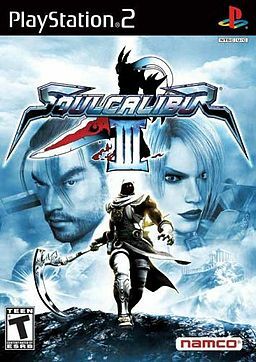 I own all 4 of the games, this one kept my attention the longest of them all and Soul Calibur series remains my favorite in the genre. Now you can add videos, screenshots, or other images (cover scans, disc scans, etc.) 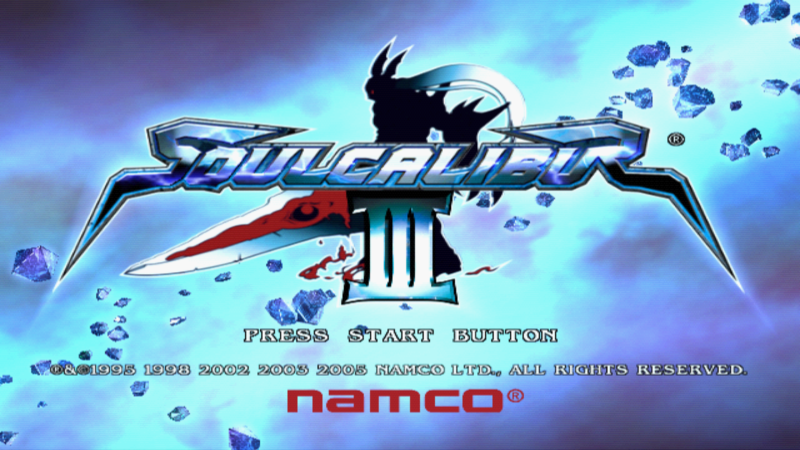 for Soulcalibur III (USA) to Emuparadise. Do it now!